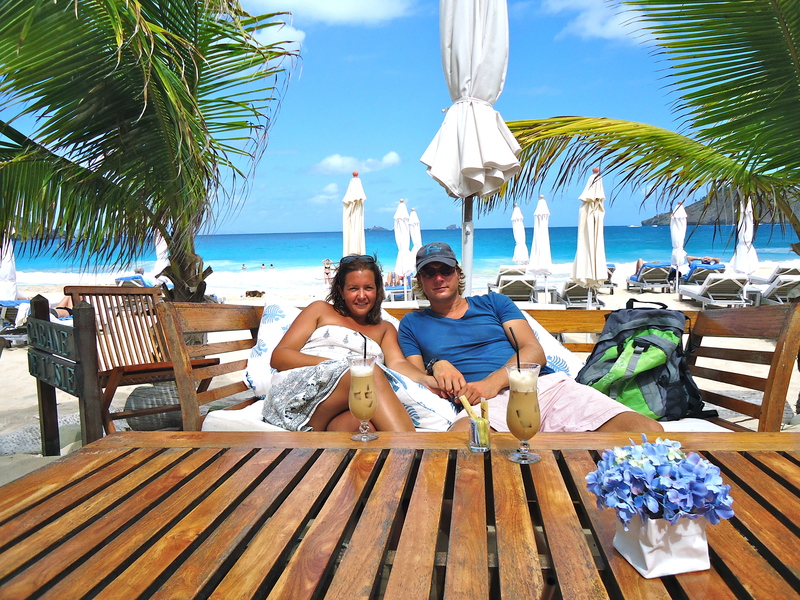 We decided to head to another beach, Anse De Colombier. 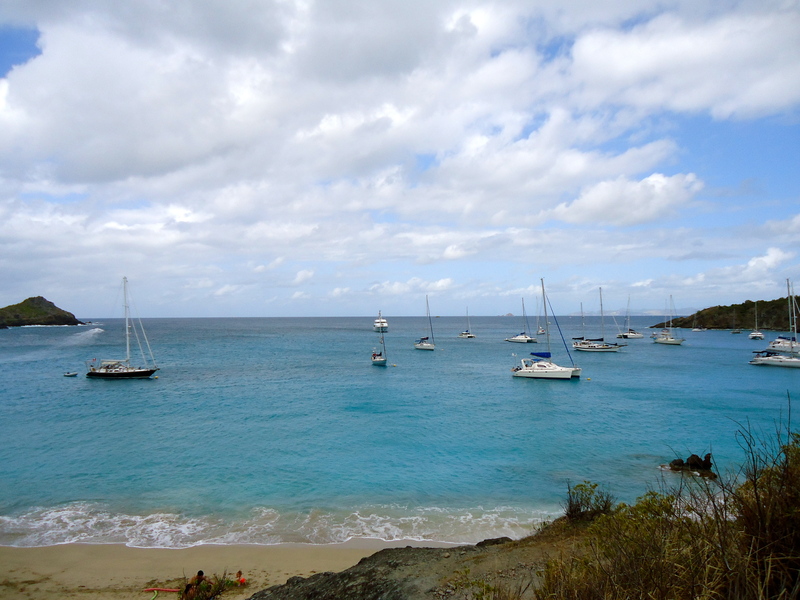 It was only a short sail of 2.5 miles from Gustavia. 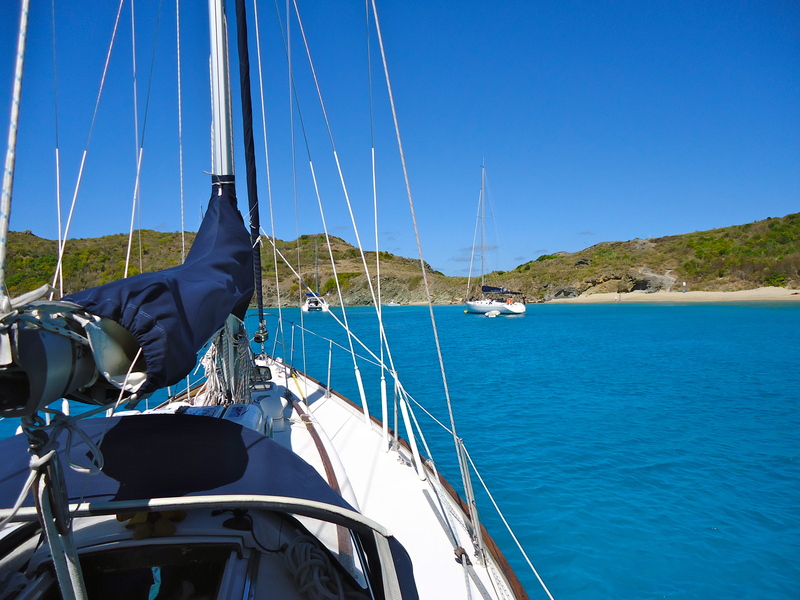 We slowly sailed out of Gustavia under Genoa and before we could get settled we turned East into a spectacular un-spoilt bay with crystal clear water, white sand and beautiful woodland surrounding us. It could not get better than this and approximately 10 minutes after anchoring we were swimming to the beach. 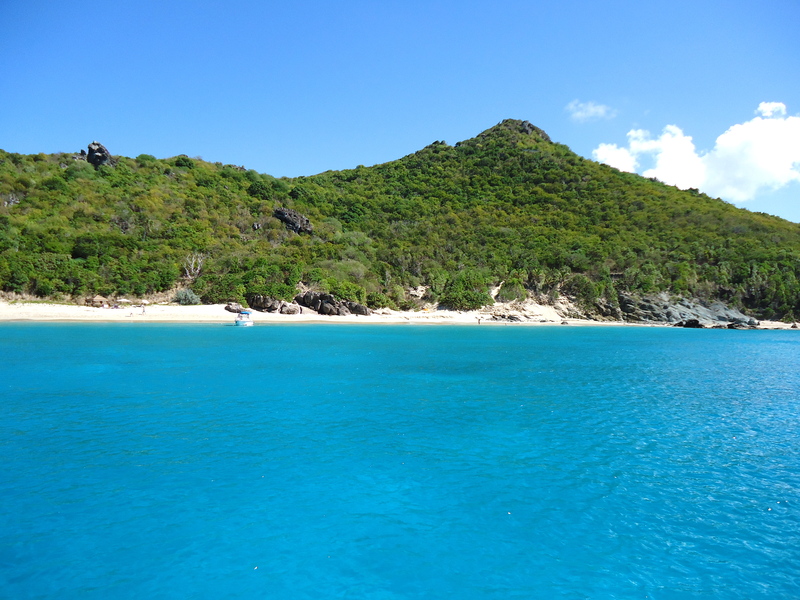 Anse De Colombier is very secluded. Yes, there are a fair share of anchored boats but no catamaran tours, jet skis and water skiers making it fairly quiet most of the time. There are free moorings within the bay but if they are all taken you can anchor in the middle and move on to one when they become available. Again, we saw turtles and plenty of Star Fish. The next day we decided to a bit of a hike. 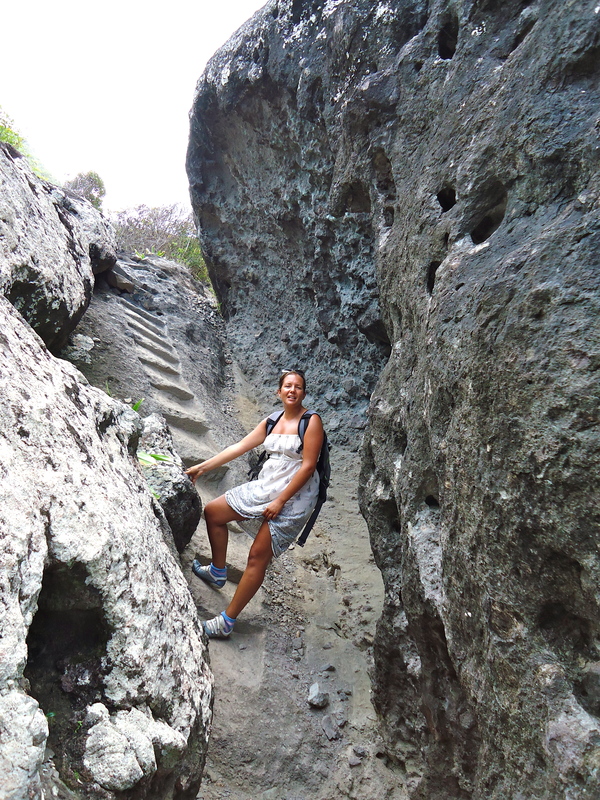 We would walk from Anse De Colombier to Anse De Flamandes, which is situated on the northern side of the island. The walk was great with stunning scenery and parts of it sheltered be trees so you could cool down during the walk. After about 30 minutes we reached a more developed area with posh houses and hotels. We found Anse De Flamandes a great location . At one end of the beach is a luxury hotel, which we decided to visit for an iced coffee before swimming in the enormous rolling waves that was were brought in by the northerly swell. It was a great day out and good to be finally off the boat for a day. Posted on 18/03/2013 by magneticdeviationTagged nature, outdoors. Thank you Rob. I have removed the Rod Stewart hair cut and back to the ‘London Look’. I hope you are well and thank you for the comment.